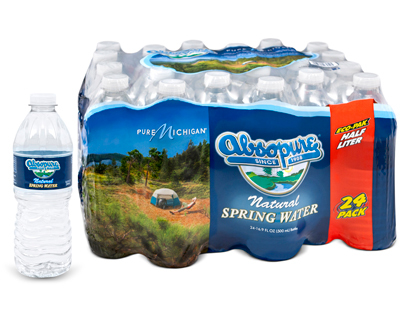 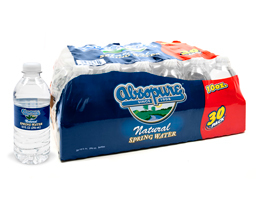 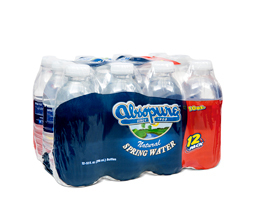 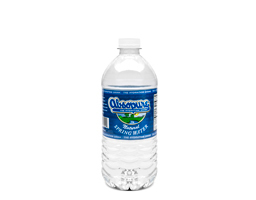 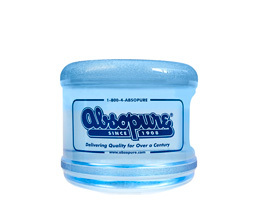 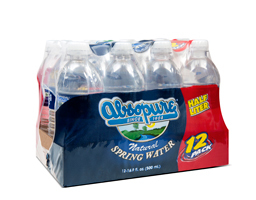 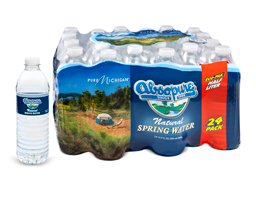 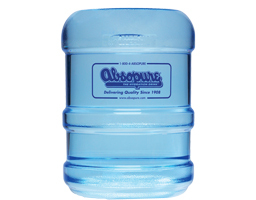 Absopure Natural Spring Water is collected directly at the source. 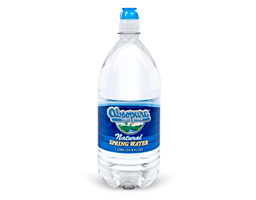 Through nature’s own filtration process, you’re drinking a clean, pure water with all the natural minerals and qualities that give our water its great taste! 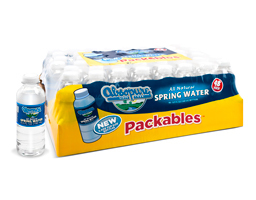 Packables are smaller bottles designed for kids. 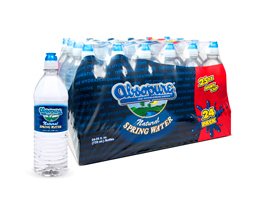 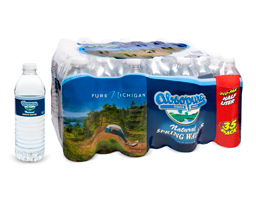 The 6.5-ounce bottles fit in kid’s hands with ease, are 100% recyclable and perfect for lunch boxes and traveling. 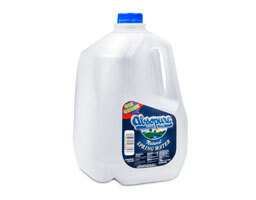 In addition, it’s a much healthier alternative to sugary juice boxes. 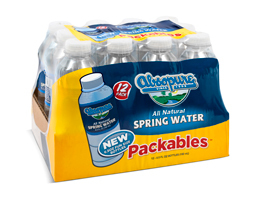 Adults will also love Packables, which fit easily inside a purse or a runner’s belt. 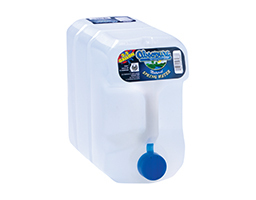 No more fussing with knives and scissors to puncture a hole in order to dispense water. 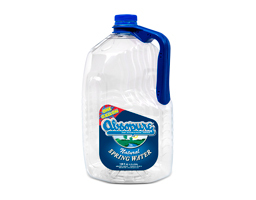 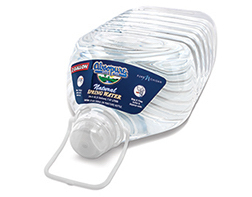 Our new 2-gallon has a self-venting valve, making it easy to dispense crisp, cool all natural spring water from the spout.